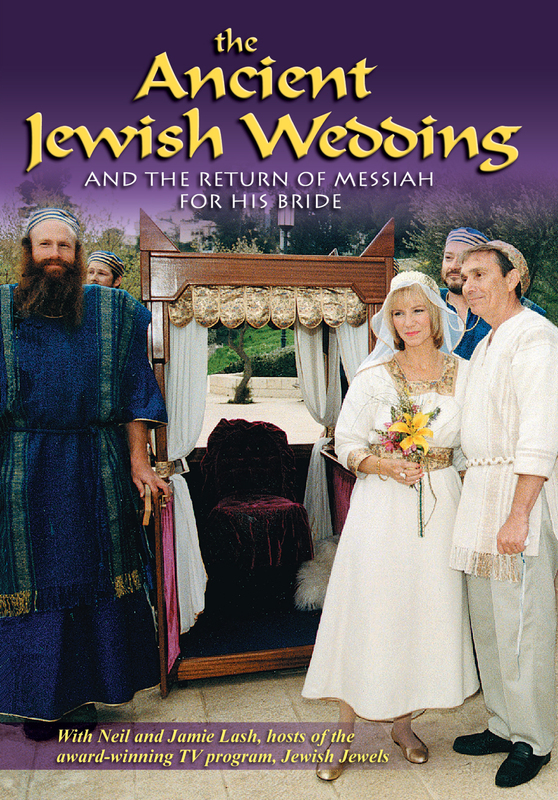 Join Neil and Jamie at their 25th Wedding Anniversary Celebration in Jerusalem as they re-enact the ancient Jewish wedding ceremony. All are invited! One-hour DVD, originally $20!